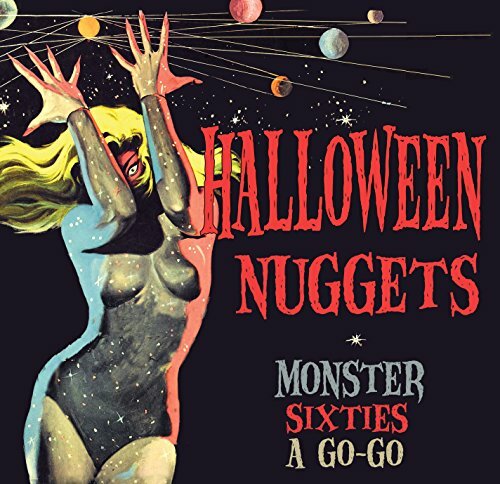 An essential Halloween musical accessory for kids of any age - and grown ups too! 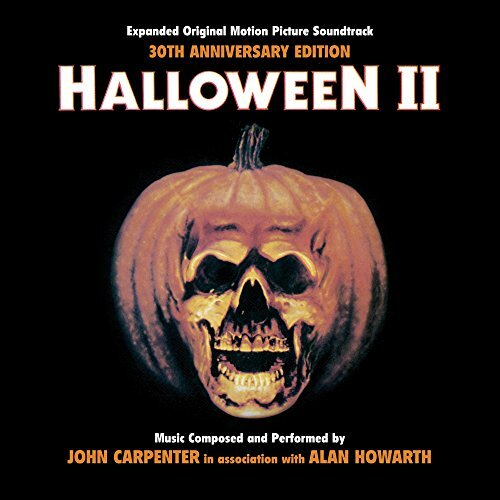 Featuring iconic spooky songs from the Disney catalogue including This Is Halloween, Be Prepared, Cruella de Vil and many more. 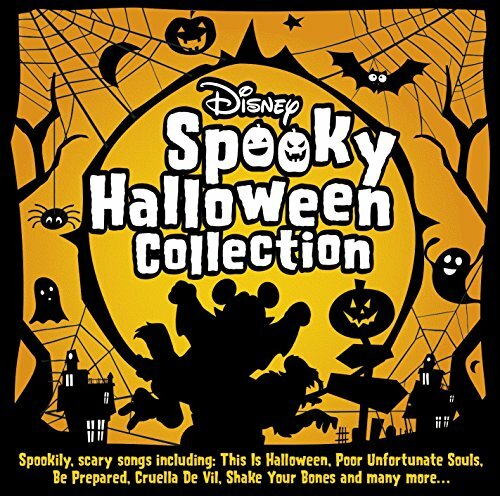 This super value collection also includes a fun fold out activity sheet as well as a very special recipe for Oogie Boogie's cupcakes. 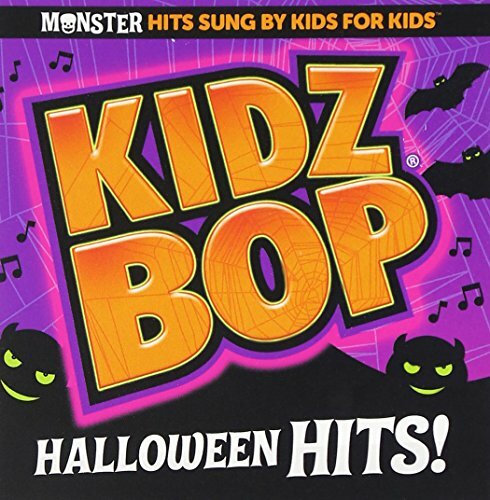 Kidz Bop Halloween Hits! 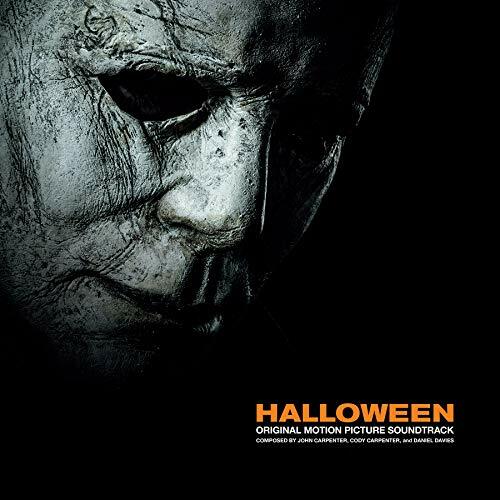 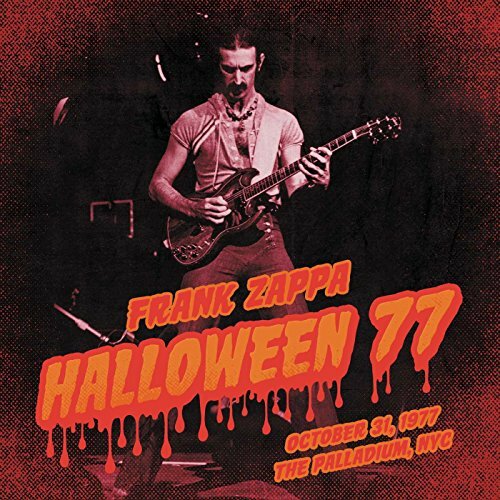 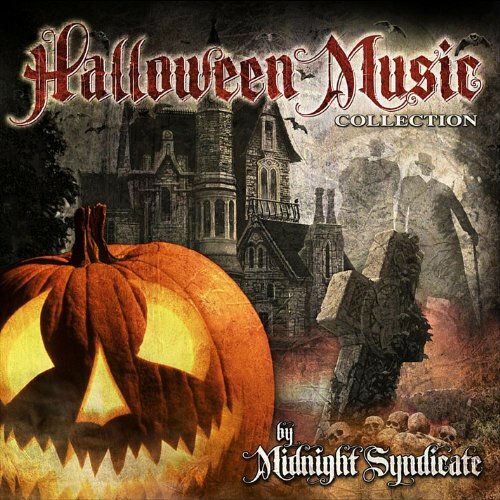 is the perfect Halloween soundtrack for costume parties, trick-or-treat bags or just greeting some miniature monsters at your door.